Manchester City are still in the race for highly-rated Dinamo Zagreb midfielder Ante Ćorić, a representative of the player has told Sportske Novosti. Ćorić, 20, was persistently linked with a switch to the Etihad Stadium a year ago, but talks to sign the playmaker collapsed during a meeting and it appeared any hope of him joining died there. However, Andyjem Barom of Doyen Sports, who represent the twice-capped Croatian international, has given a signal that City have not ended their interest in Ćorić, who is considered one of Croatia’s best talents in some years. Serie A club Sampdoria have made an offer for the player, and others are interested, but for now none of the proposals have satisifed Ćorić or his club Dinamo, Barom said. “Here I’ll tell you Manchester City are still in the game,” he revealed to Sportske Novosti, perhaps the real reason why they are willing to wait a while before deciding his next move. Ćorić made 23 appearances in Croatia’s 1.HNL last season, scoring four goals and registering the same number of assists. He also appeared four times in the Champions League, featuring against Lyon, Sevilla and Juventus. 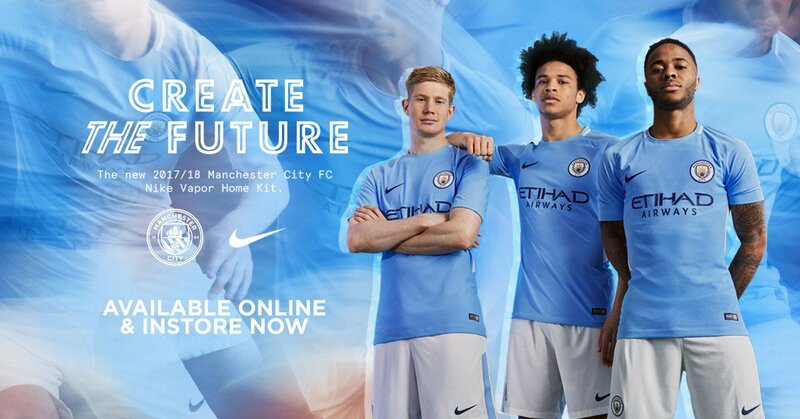 City have made a habit of snapping up high quality young talents of late, investing considerable sums in those already considered first-team ready such as Gabriel Jesus and Leroy Sané and also bringing in many with a view to future involvement, such as Oleksandr Zinchenko and Marlos Moreno. Later this summer Ante Ćorić could join that list, but for now we’re in what his representative calls the “waiting phase” and nothing is for sure.